- This Product is provided by German Pool (Hong Kong) Limited. Under normal operations, the product will receive a 1-year full warranty provided by German Pool (effective starting from the date of purchase). Customer who fails to present original purchase invoice will be disqualified for free warranty. Customer should always follow the operating instructions. German Pool will, in its discretion, repair or replace any defective part. 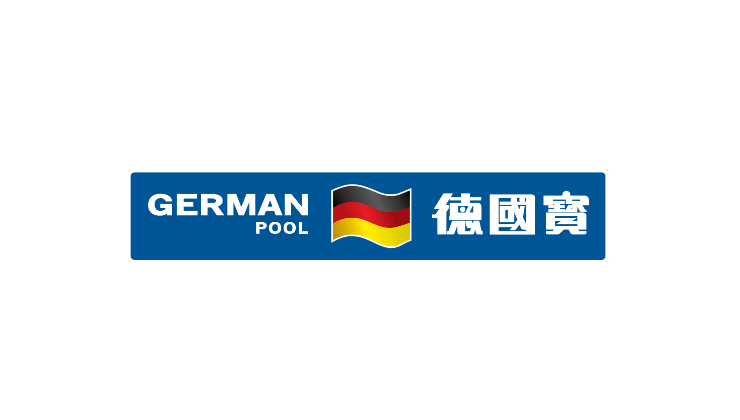 It is provided by German Pool (Hong Kong) Limited. Should any dispute arise, German Pool (Hong Kong) Limited and ESD Services Limited reserve The right of final decision. Customers please check the products received within 2 working days. If any enquiries arise, please call ESDlife hotline immediately (3151 2288).